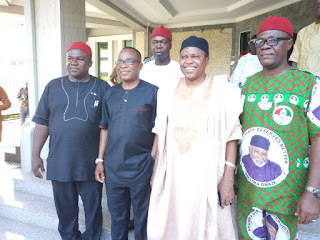 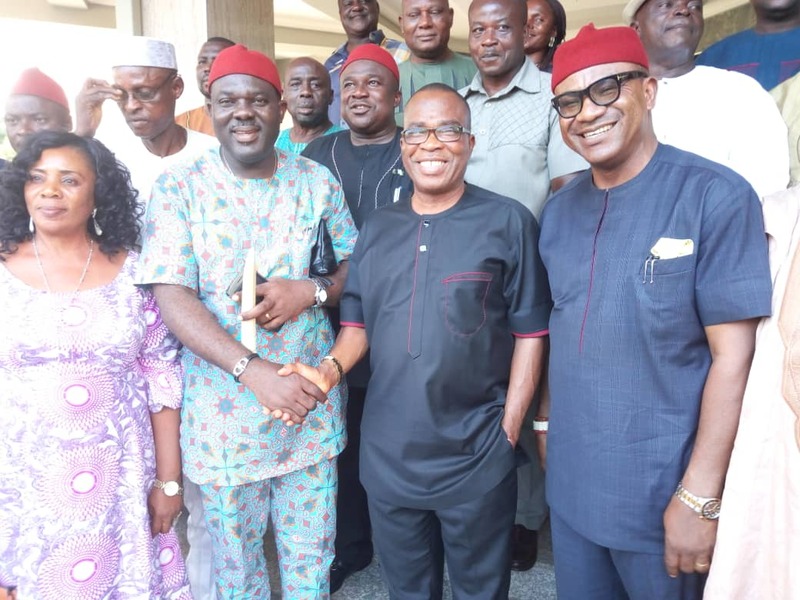 The former National Leader of Progressive Peoples Alliance (PPA) and two time gubernatorial candidate in Anambra state, Mr Godwin Ezeemo, have on Wednesday, 15th August, shake hands with PDP. 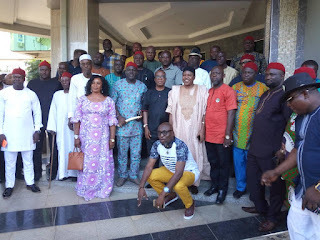 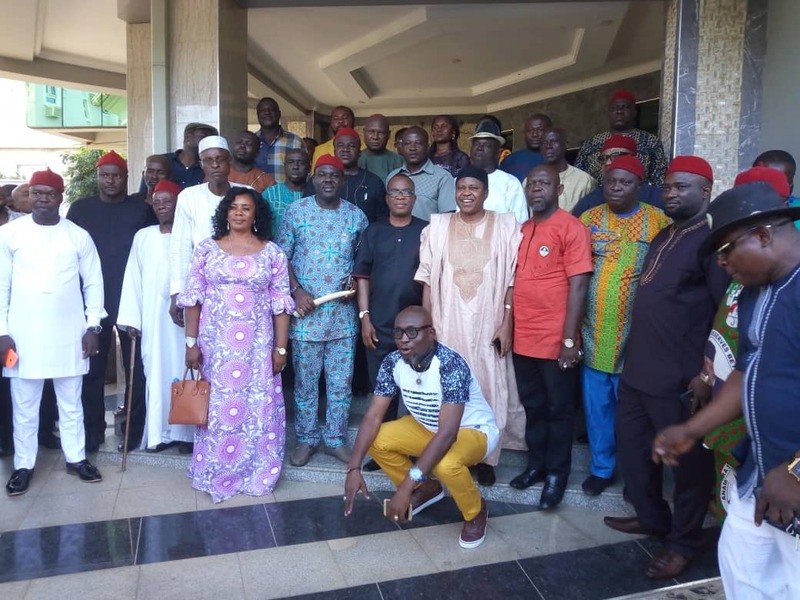 Godwin Ezeemo made this known during a recent courtesy call by PDP state leadership led by the PDP state chairman, Chief Ndubisi Nwabueze. 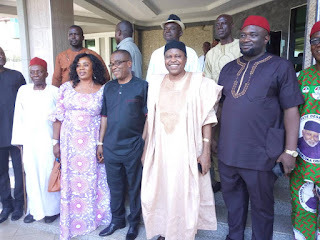 The Chairman, promised Ezeemoa a better chance in his efforts to better the society through politics, if he joins PDP. 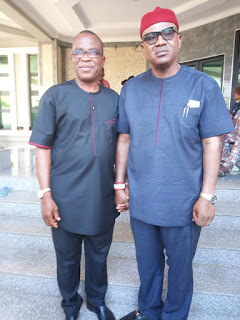 Speaking to the press later, Ezeemo explained that why he said he has accepted to join PDP "in principle" is because he has so many people attached to him politically who need to be made provisions for by PDP for his defection to be valid.